Plastic has overrun the lives of millions of people and animals throughout the world. Every year we produce 161 million tons of plastic packaging globally and much of this amount is “single-use-plastic”. Actually, the plastic is not the problem, but our overuse of it is. Especially single-use plastic that is used unnecessarily all the time for the sake of lazy convenience. The problem is that most of the plastic ends in the oceans. 80% of millions of tones had been used on land. Storms wash some plastic litter into streams and rivers. These waterways then carry much of the trash downstream to the sea. 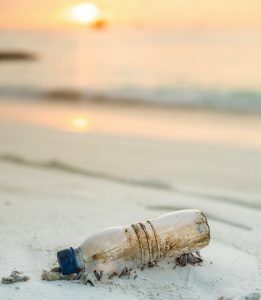 The other 20 percent of plastic ocean trash enters the water directly when they become damaged or are no longer needed. The problem with plastics is they do not easily degrade. They may break down, but only into smaller pieces. The smaller a plastic bit becomes, the more likely it will make its way into a living thing like zooplankton that is very low on the food chain and really important food source for other animals. Roughly 40 percent of the now more than 448 million tons of plastic produced every year is disposable, much of it used as packaging intended to be discarded within minutes after purchase. It is a single-use plastic that people use only a single time an then throw it away. Some examples are disposable plates or bowls, disposable utensils, straws, grocery bags, water bottles, cups, plastic wrap, and zip-top bags. Most The working life of a single-use item is only 30 minutes. 30 minutes for that item to be used and then thrown into a landfill forever! So this is first in line if you want to reduce plastic use because it serves only one purpose and is so easy to replace. 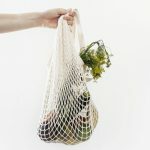 8 tips: Reduce Plastic Use – Start Today! 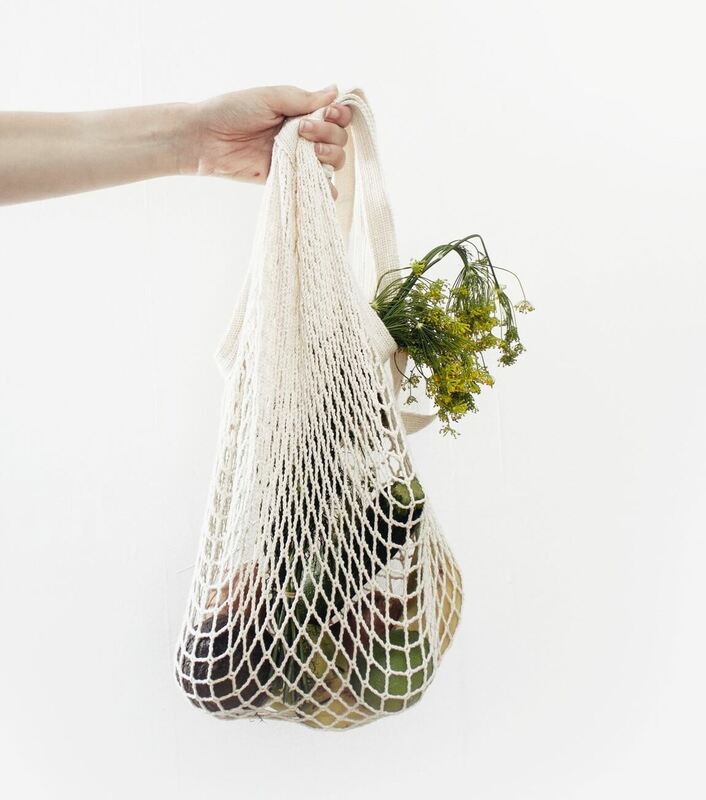 Replace plastic grocery bags with a basket or canvas bags or reusable recycled plastic bags. Do not buy water and other drinks in plastic bottles anymore. 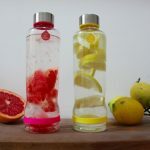 Instead of that, you can put water in a stainless steel or glass bottle. Instead of soft drinks in plastic bottles take for example a cup of tea. 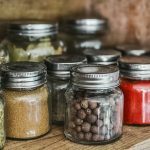 Store food in glass containers or glasses. Choose cleaners that are packaged and made from substances that do not harm the environment. Give up plastic products for a single use such as plastic cups and cutlery, earbuds, plastic cups for coffee,.., which are much bigger pollutants than we admit. 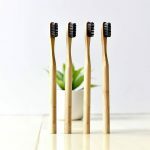 Replace your plastic toothbrush with a bamboo one an then throw it in your compost pile because they are bio-degradable. Straws: you can get reusable bamboo or stainless steel straws. 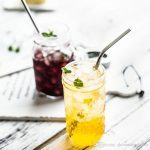 Whether you stop using them or just replace them with reusable ones, opting out of plastic drinking straws is probably the easiest way to reduce plastic use. Switch to washable dishcloths, natural fibre brushes, or biodegradable sponges makes for less-wasteful cleaning and an aesthetic upgrade. Each one of us can make a big step towards improving the environment and reducing the amount of waste only with small changes in his lifestyle. Focus on forming new habits is the hardest part of reducing plastic use. 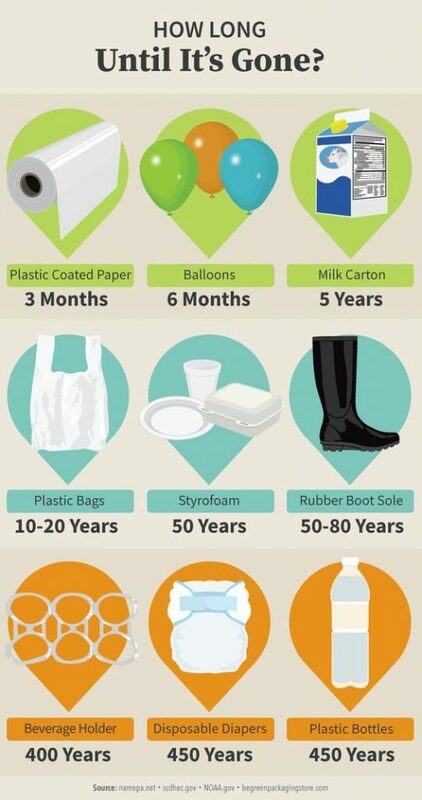 Having your reusable items where and when you need them takes some time to work into your routine. 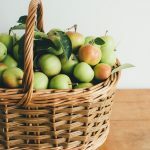 We should encourage the “Zero waste” guide, knowing that this does not burden our environment and our own health. Let’s start 2019 with as little plastic use as possible! In the USA less than 10% plastic gets recycled. Less than a fifth of all plastic gets recycled globally. Every year we produce 161 million tons of plastic packaging globally. In 2015, America discarded 14.7 million tons of plastic food containers and packaging—and 70% of that hit the landfill. In 2017, Americans used 23 billion coffee cups—most of which were lined with plastic to be watertight. Roughly one trillion plastic bags get thrown out every year, and less than 1% get recycled. More than 100 million plastic utensils get tossed out every day in the U.S.
93% of American children age 6 or more test positive to Bisphenol A (BPA). 90% of all trash floating in the ocean is plastic. 44% Birds and 22% crustaceans have been documented to have plastic in or around their bodies.